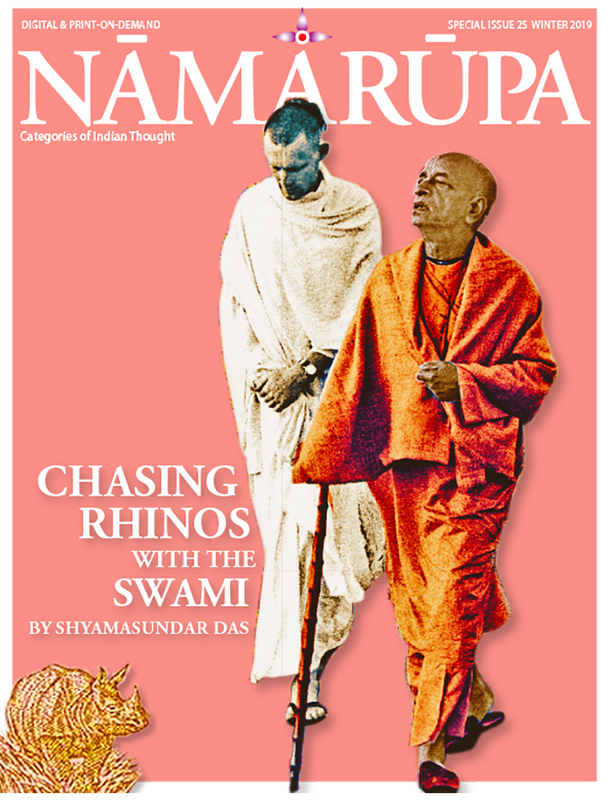 The whole Special Issue 25 of Namarupa is composed of book excerpts from the Chasing Rhinos Series, Volumes 1 & 2 and Shyamasundar das’s commentary on the excerpts. It is filled with amazing and beautiful historical photographs. For those interested in the roots and history of the current wave of Indian thought across the world this issue is a must read. 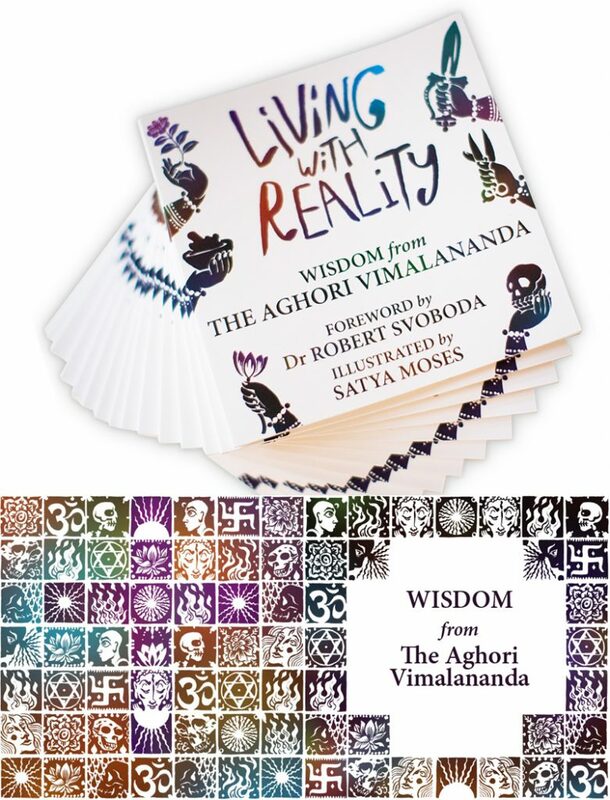 Shyamasundar das beautifully narrates major moments in spiritual and material history in his series of books, Chasing Rhinos with the Swami, Volumes 1&2. 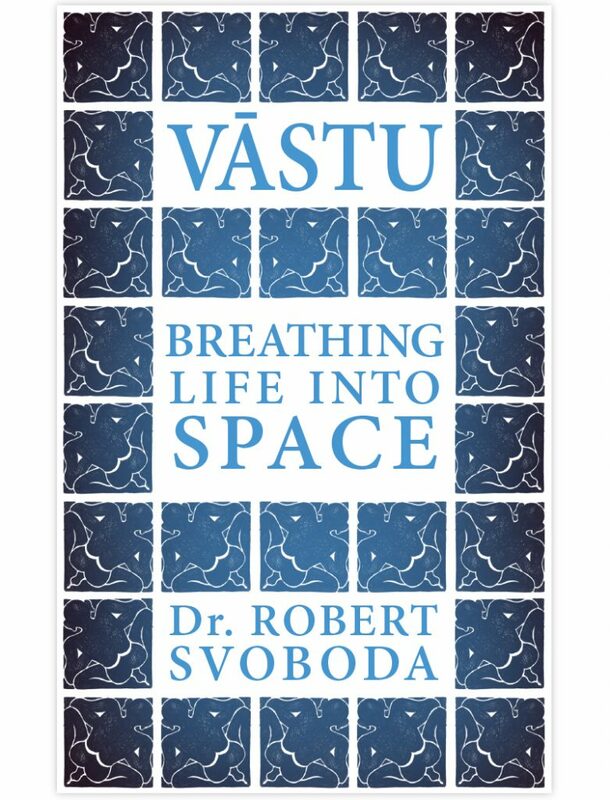 He invites readers on the ride of his life, behind the scenes to the first words Srila Prabhupada spoke to John Lennon, his thoughts on the moon “landing’ and how Krishna would pierce the Iron Curtain. 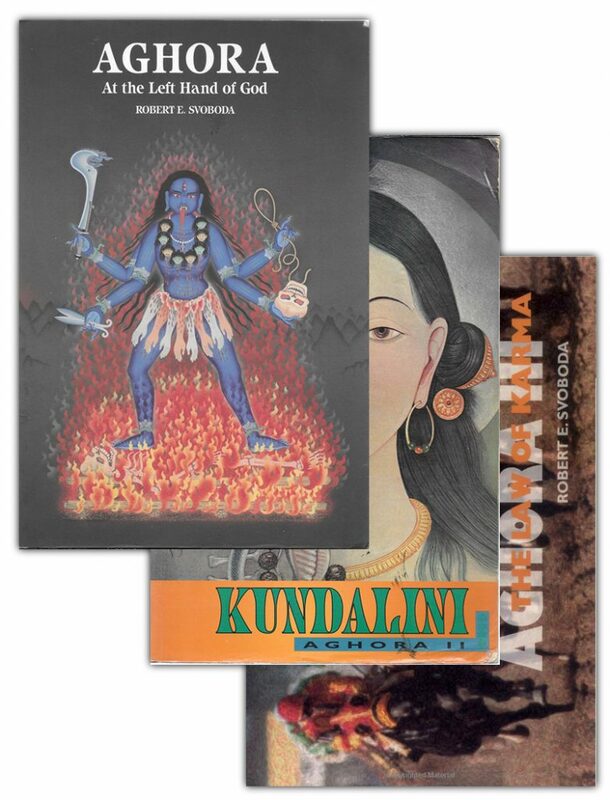 As A.C. Bhaktivedanta Prabhupada’s personal secretary, Shyamasundar das circled the globe with the Swami spreading Krishna Consciousness throughout North America, Europe, Russia, Africa, Australia, New Zealand, Hong Kong, Japan, India, and more. Each volume is 500 pages, with hundreds of rare and unseen photos. VOLUME 3 to be released in 2020. As a perfect bound full color print copy on MagCloud.com for $30 plus S&H.